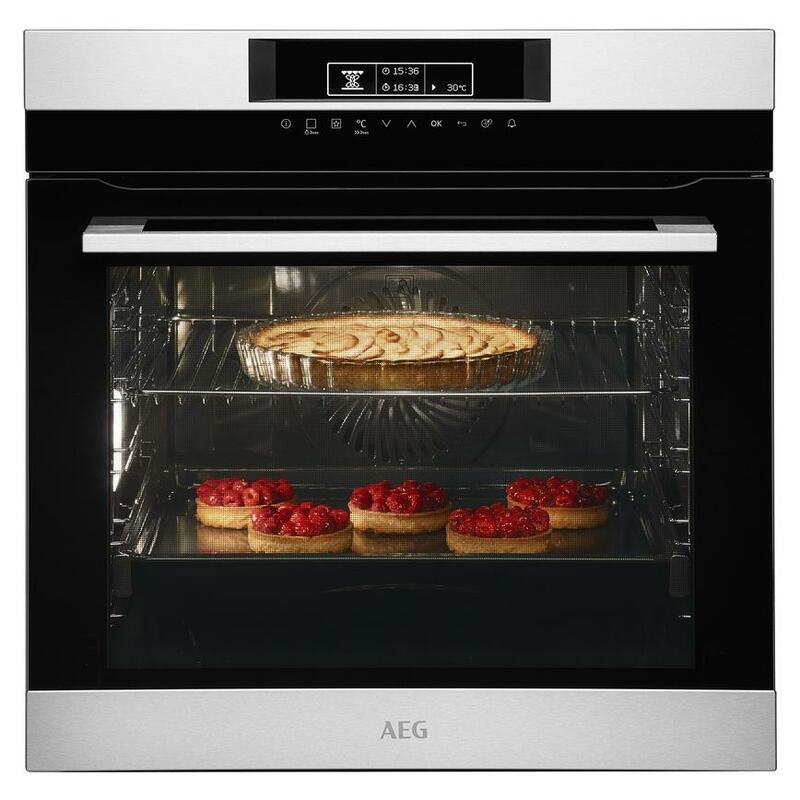 Marrying form and function, AEG appliances come in matching styles with which you can create a uniform look in your kitchen. 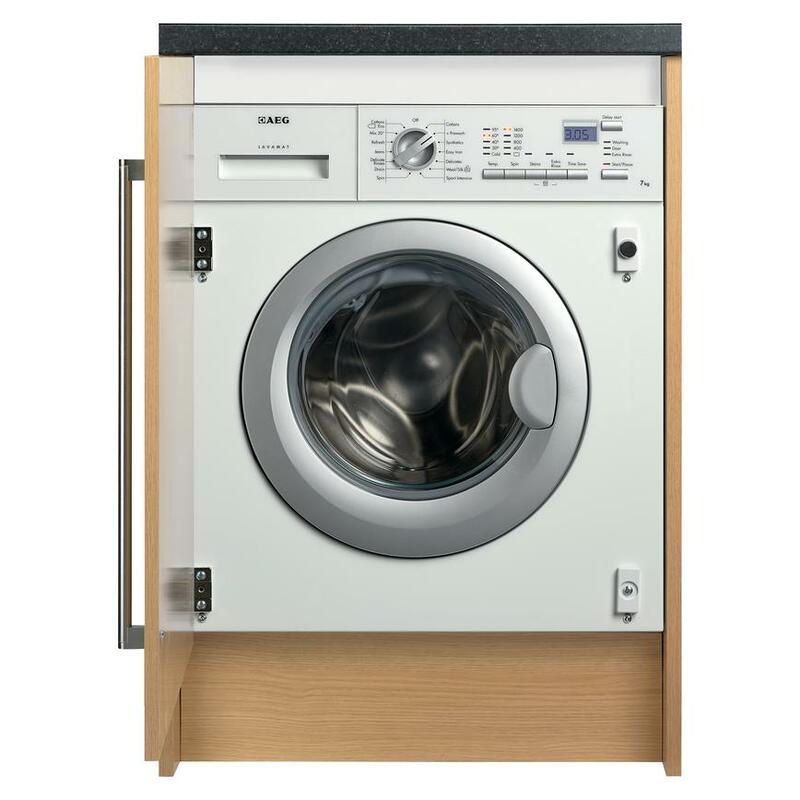 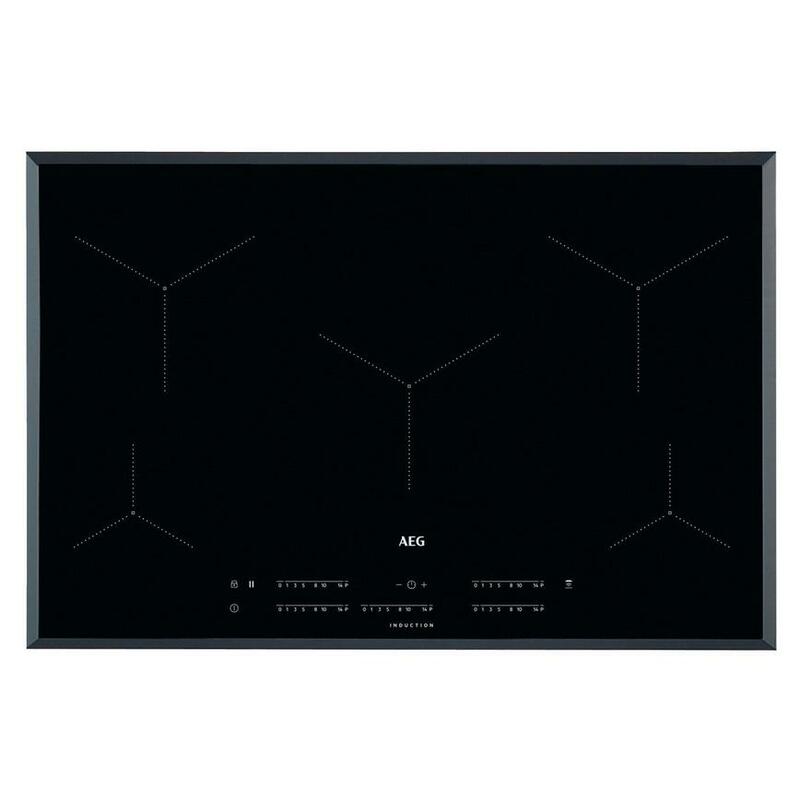 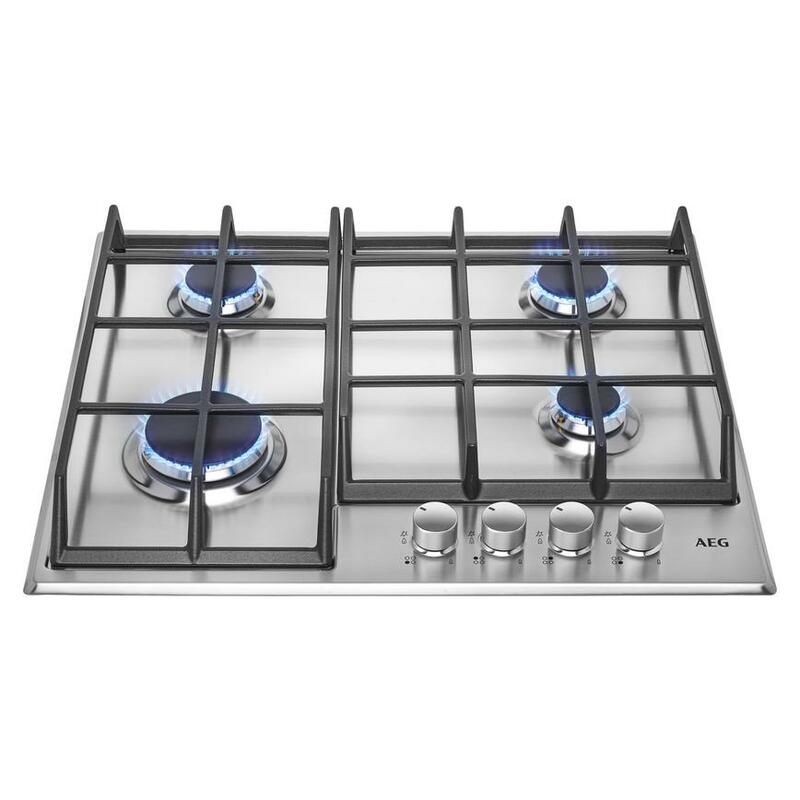 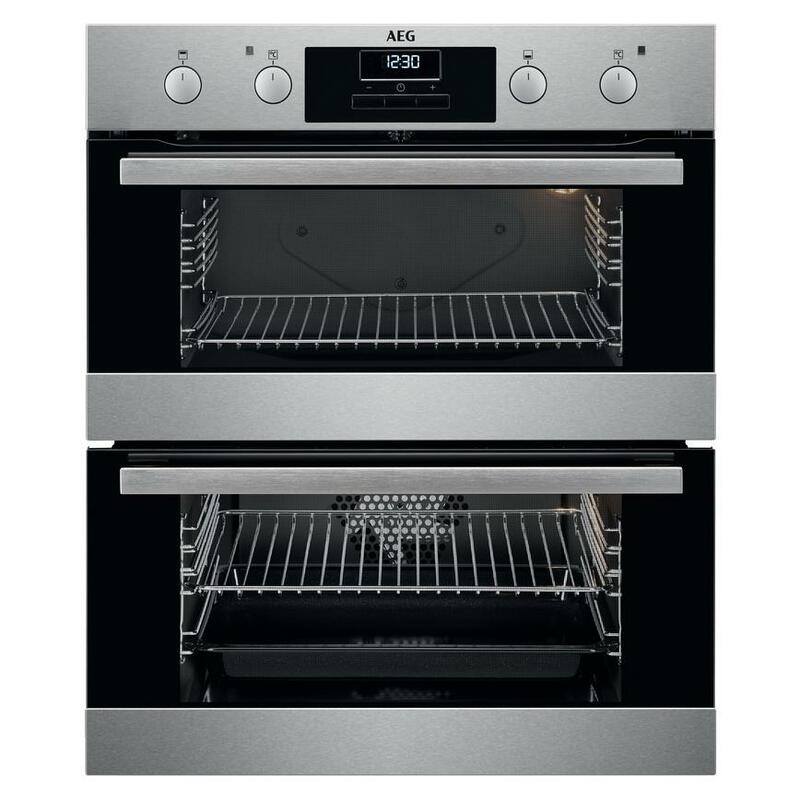 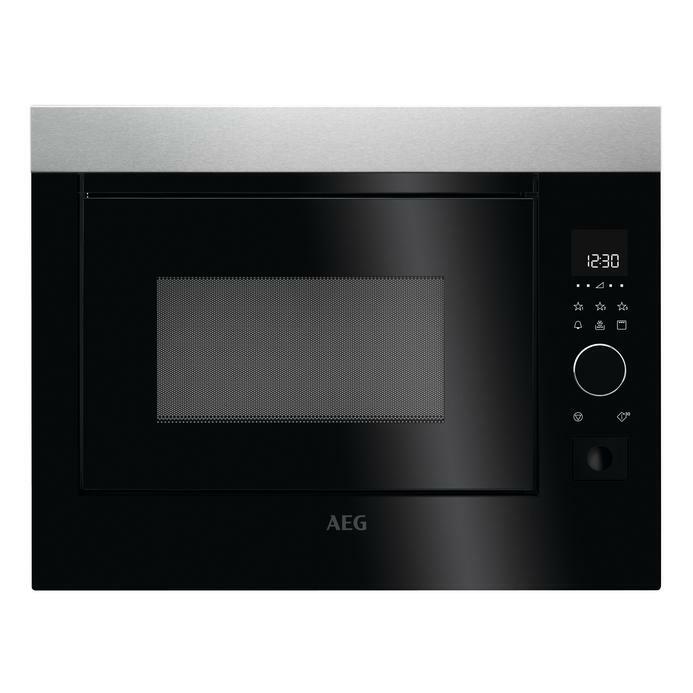 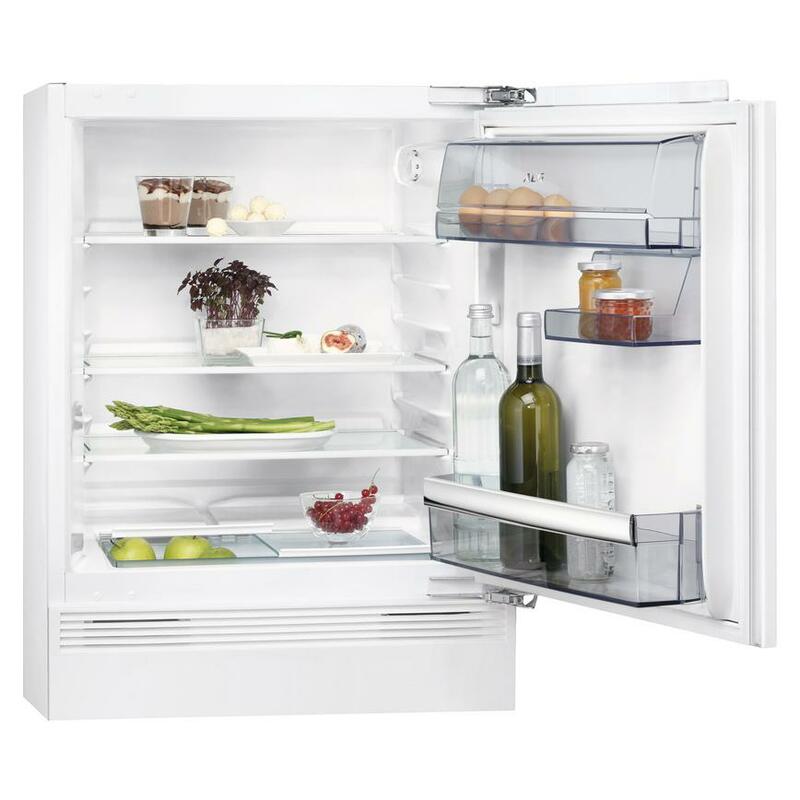 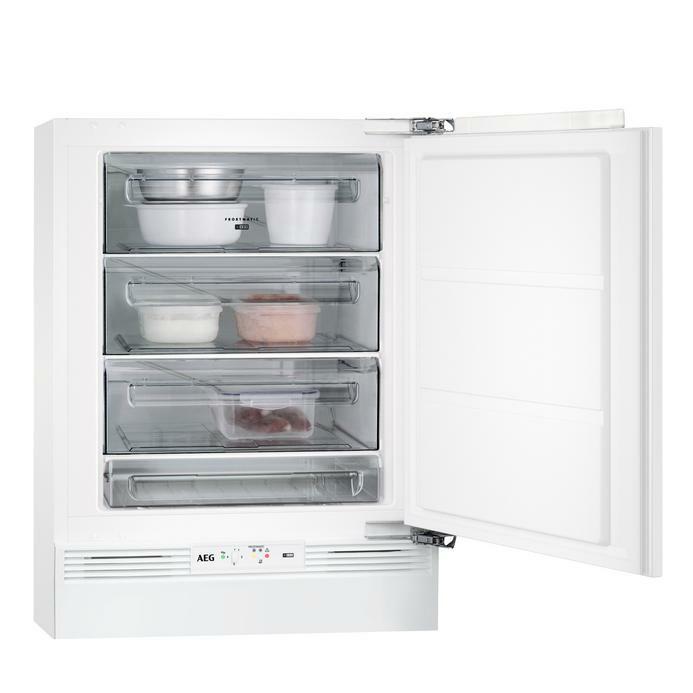 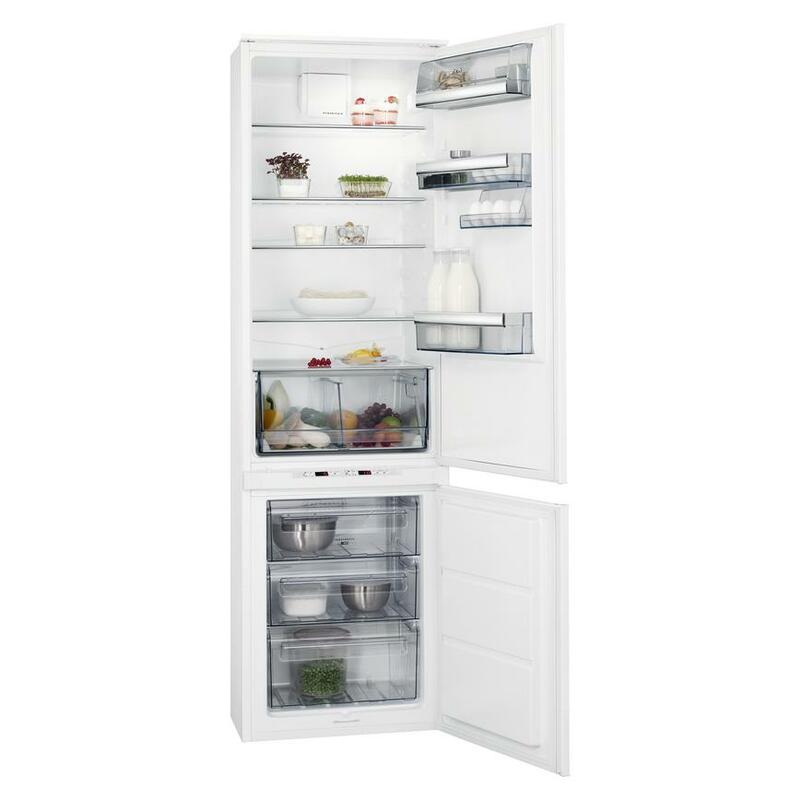 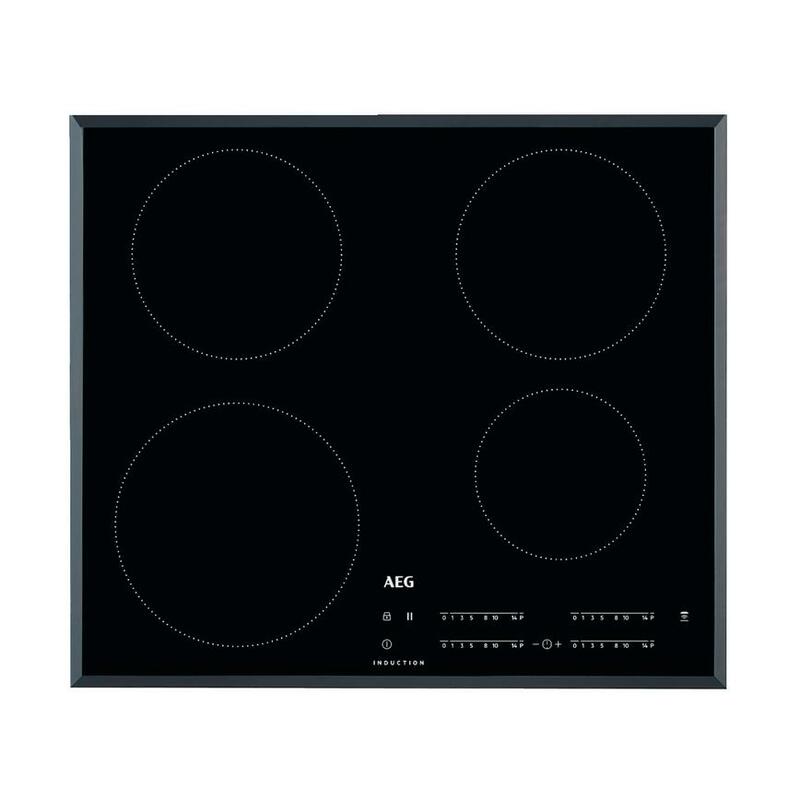 We stock AEG ovens, hobs, freezers, dishwashers and washer-dryers. 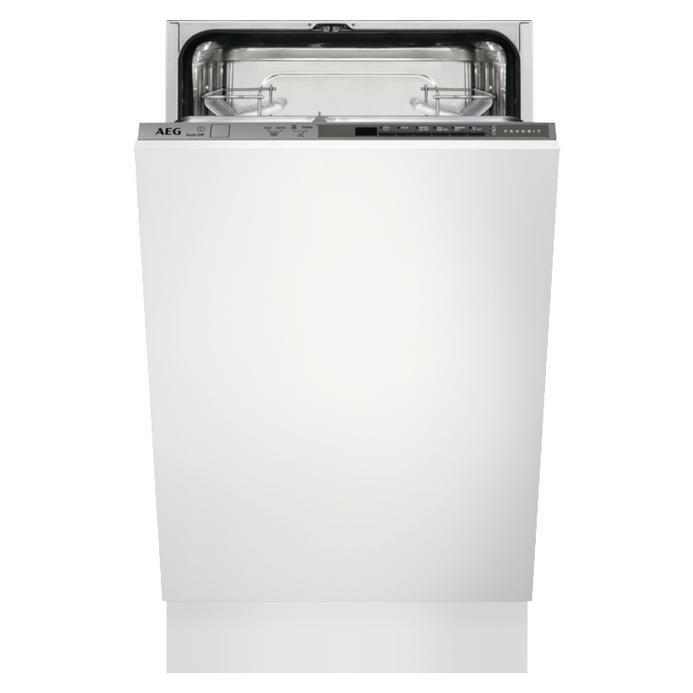 These appliances are designed with sustainability in mind, reducing your running costs whilst also protecting the environment.